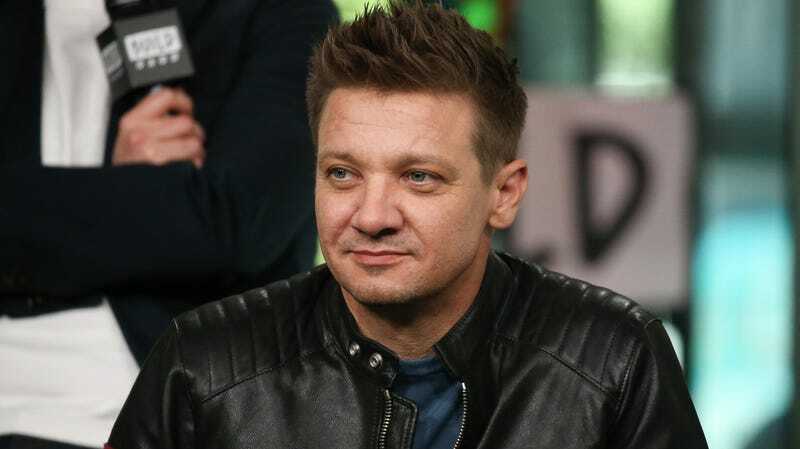 Jeremy Renner has had an unusual year. And we’re not just saying that because the guy broke both of his arms filming a movie where grown men play tag, although that might be part of it. At the time, when the movie started, we didn’t really have a screenplay, so it was very difficult for us to say who would be in the movie for how long and on what days, and he had a commitment to Marvel. So there was just simply no predicting. If we had a finished script, we would have been able to say, “Yes, this will work and we can let you go for this time,” but there was just no predicting what those roles were going to turn out to be. It was just an unfortunate case of bad timing.